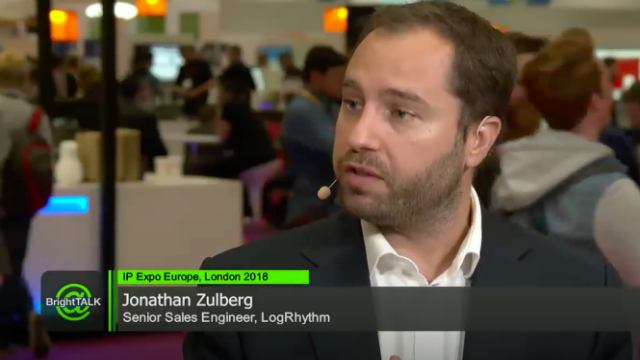 Join this live panel discussion with experts at IP Expo Europe 2018 as they discuss how technologies like blockchain are transforming the traditional enterprise tech stack. - What exactly is blockchain? Discover the latest industry trends and takeaways from IP EXPO Europe without leaving the comfort of your desk. Join the livestream panel discussions in real time with some of the leading cloud, IoT, security, DevOps and AI experts. Learn what IT experts are focusing on in 2018 across the most important industries and technologies.